diary of a crazy person: Cleaning Greener! Two nights ago I went to a friend's Norwex party. I didn't really want to go beacause I didn't think I would really want anything from there and I already had some Norwex cloths, but I went anyways. The Norwex lady explained things really well, and got me excited about their very environmentally friendly products! Eric and I have been trying to become "greener" lately, cause I hate that humans polute this planet so much. Norwex's whole point is to clean without chemicals. All their products are made of natural ingredient that do not harm the enviromnent. 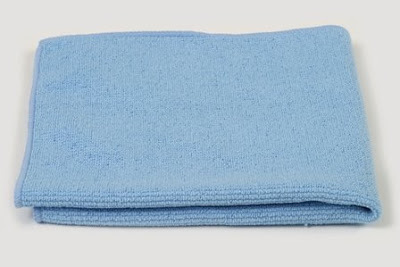 With a cleaning cloth, you can do most of your cleaning with just that and water. Their products are awesome! And there are lots more stuff that I want to get. So of course they sucked me into having a party. If you are interested, it is on June 17th @ 7:30pm . Please feel free to come and bring a friend. If you can't make it and would like to order, we can do that too!! I'm having a party on June 13th! My sister in law just signed up, so she's doing my party. I love their products too!